We are excited to be at the Colorado RV Adventure & Travel Show on January 9-12. 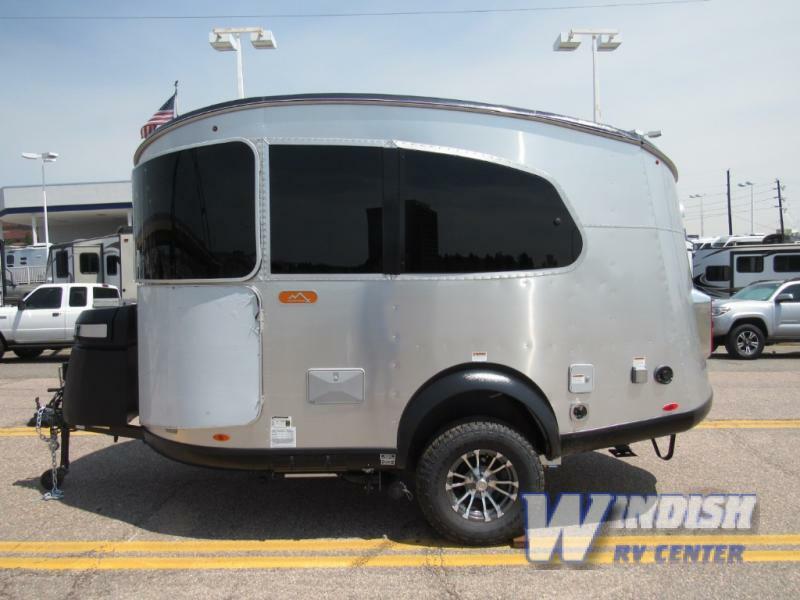 With over 60+ travel trailers and fifth wheels on sale, you’re sure to find a great RV for your family. From Airstream to Grand Design there are many options designed to provide you with a fabulous, comfortable RVing experience. Get great RV show deals now! This 16′ travel trailer sleeps two people and brings with it the comfort and quality that Airstream is known for. You’ll love how the futuristic windows pair with the vintage styling of Airstream. The front kitchen offers everything you need to create delicious meals for the entire. The wet bath is easy to keep clean and ensures you don’t have to use campground or public bathrooms anymore. This gorgeous fifth wheel was designed to provide large families with a comfortable living space wherever they go. You’ll love the stunning kitchen, huge living area, and room for the kids and their friends. 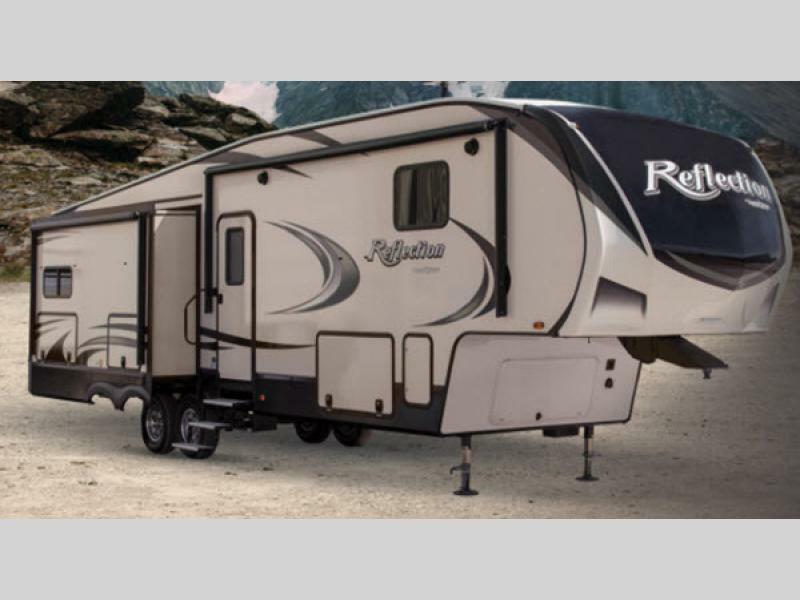 The Reflection fifth wheel offers you a luxurious living experience wherever you go. The 28BH sleeps 10 people, making it a fabulous option for large families and those who enjoy traveling with friends. The front of the RV boasts a large bedroom with a queen sized bed. A large slide in the bedroom holds linens and has drawers to store your clothing. At the rear of the RV are double bunks, which are a perfect place for the kids to relax and unwind after a busy day of fun. And, it keeps their mess out of sight and away from mom and dad. From the huge kitchen (that boasts a 12 cubic foot refrigerator) to the practical layout, you’re sure to love everything about this RV. If you’re interested in learning more about our selection of RVs for sale at the Colorado RV Adventure & Travel Show at the Colorado Convention Center. We will have 60 travel trailers and fifth wheels on display and can assist you with RV financing.